£403.06 Sorry, currently not in stock! 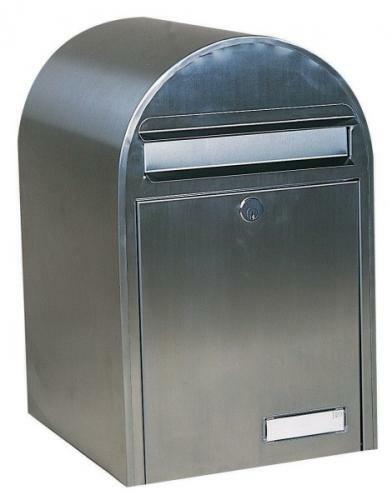 High quality letterbox made in stainless steel. Large capacity letter box that can be wall mounted or free standing. 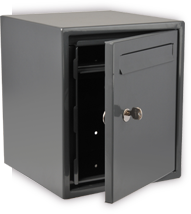 Fully covered and lockable front posting slot.